Brought to you by Tip Top. Tip Top have a new bread range, designed especially by kids, for kids. We tried Tip Top The One Mixed Grains Bread over the past week and it’s gone down very well with all my children, even my daughter with sensory issues (who can’t tolerate regular multi-grain bread). The bread contains 4 whole grains – wheat, oats, corn and rice and it’s super, super soft. Plus, 2 slices of the high fibre bread amounts to a third of your daily target of whole grains. 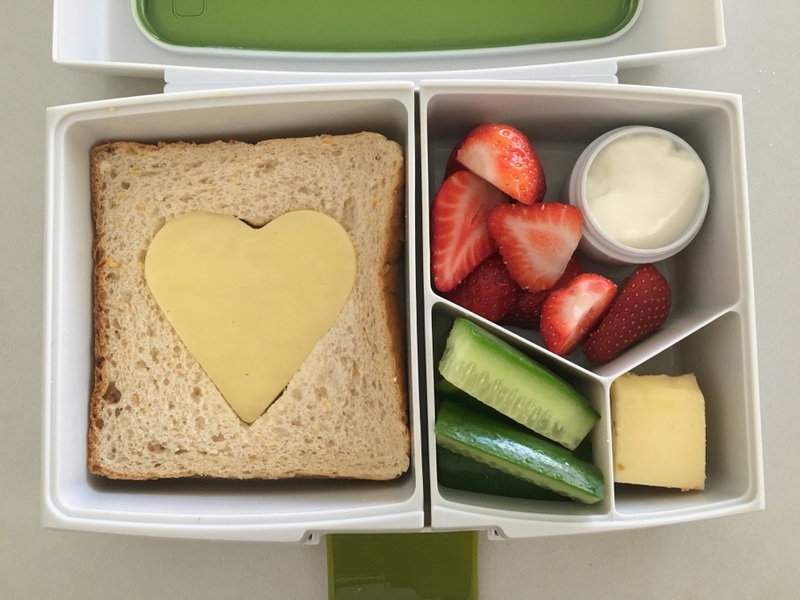 We go through a lot of bread with four children in the family who love toast and often have sandwiches in their lunch box. I often make the school lunches. However as my children get older, it’s become a family chore. 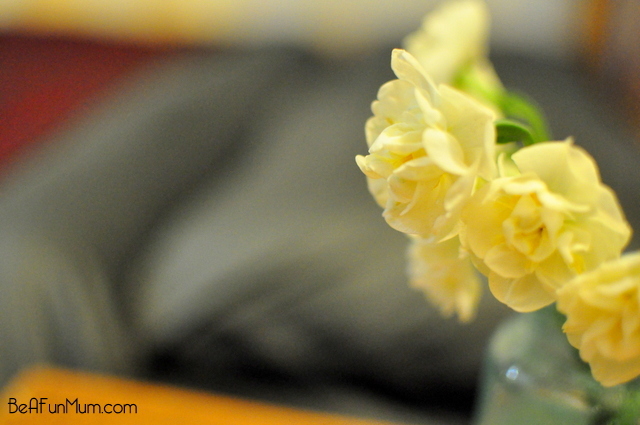 So, depending on the day, different people will pitch in to get the job done. 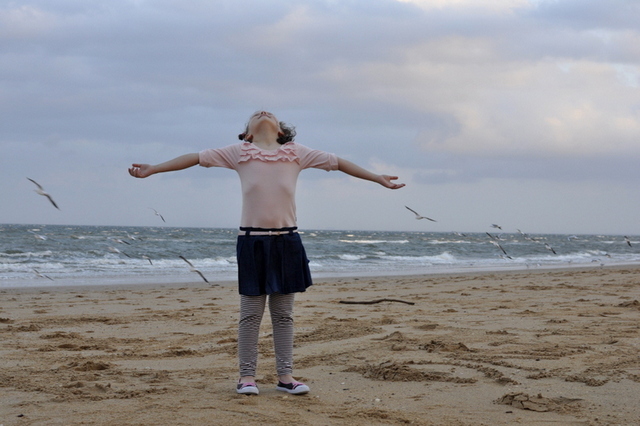 One of my children does a lot of extracurricular activities at school, and this means many early starts. I’ll often find her in the kitchen of a morning, starting on her own lunch. She is the one who experiences sensitivities, so she enjoys packing items she will enjoy. Establishing a system means everyone in the family knows where things are and can do things for themselves. We shop / bake for lunch box ingredients on the weekend and food items get put away in specific places. 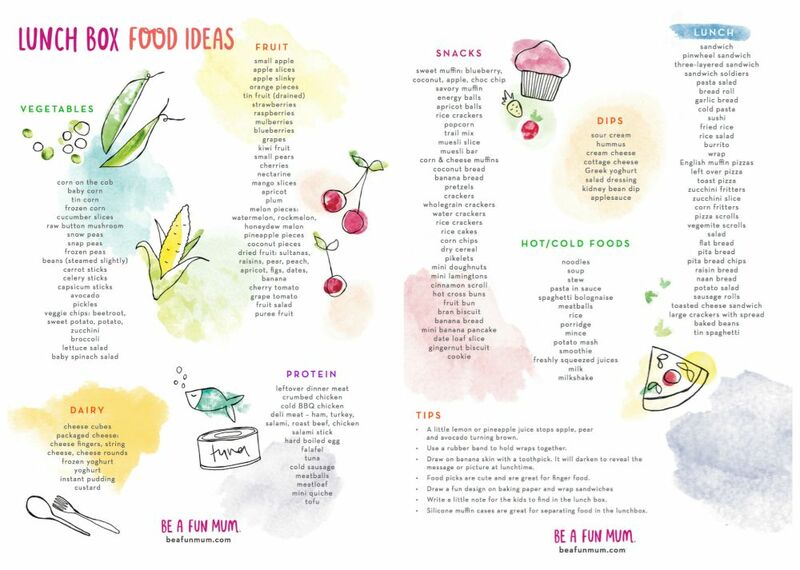 Over the years, I have accumulated a list of foods I find work well in the lunch box, and you can access the PDF file by clicking the image. 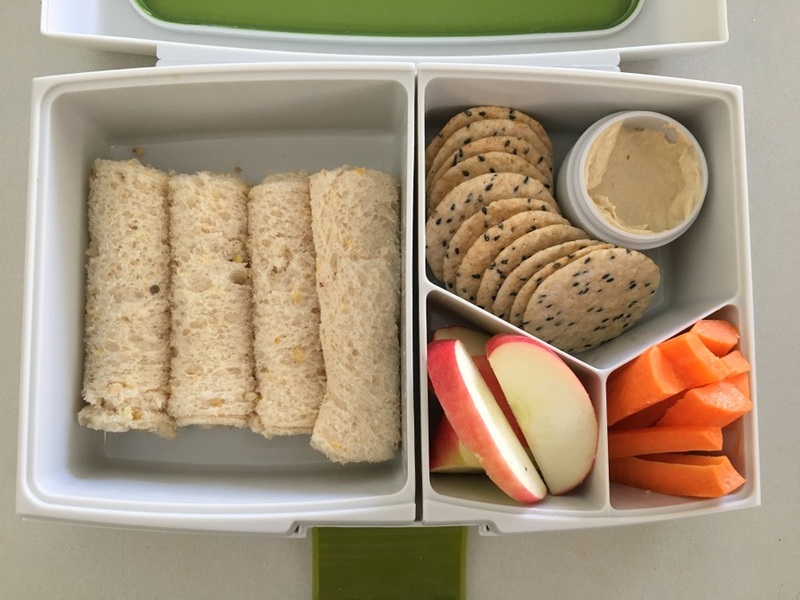 Below are some ideas for using the Tip Top The One Mixed Grains Bread in the lunch box. You can see in these examples that we generally keep to the system of 1 x Fruit, 1 x Vegetable, 1 x Lunch item and 1 x Bakery/morning tea item. 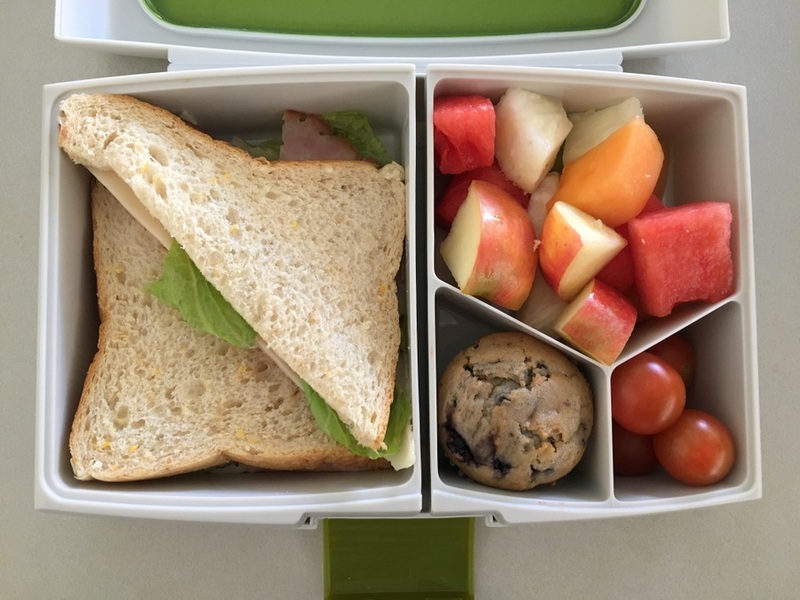 The good thing about allowing kids to get involved with making their own lunches is they can tailor them how they like within a general balanced guide. There are also some ideas if you want to mix up the humble sandwich option. The classic sandwich is what we often do for lunch. Ham, lettuce and cheese is a firm favourite. If you have teens that are SUPER hungry all the time, try a triple sandwich. Just use three layers of bread instead of two. This is super easy and kids find it fun to make. Place a first layer on a piece of bread. Using a cookie cutter, cut out the centre of a second piece of bread. Also cut a section out of a piece of cheese with the cookie cutter. Place the top piece of bread on the sandwich and add the cheese to complete the puzzle. 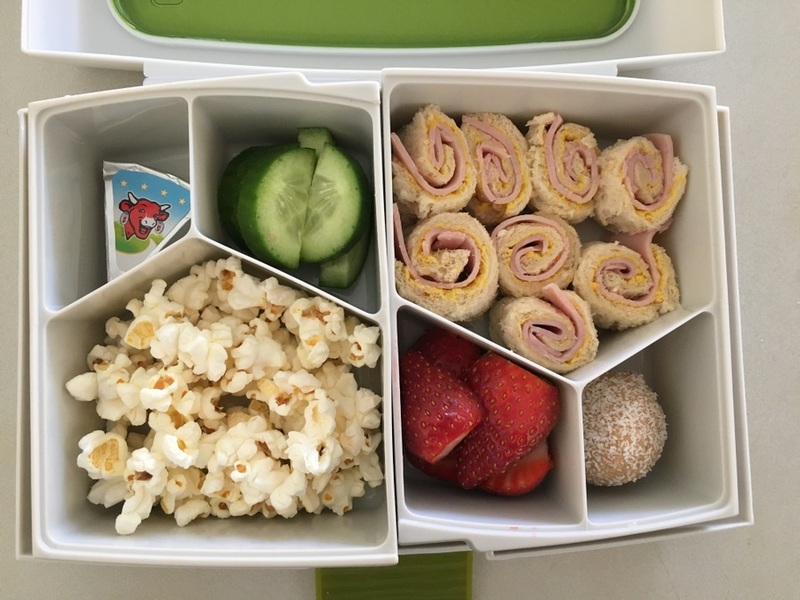 This idea is not only good for the lunch box, if you pull out some cookie cutters on the weekend, kids can have fun with them as they make their own lunches. My kids love sushi sandwiches. I don’t make them very often but if I feel like mixing it up, the kids like the change. Plus this is a good one for younger kids. If the bread is cut in small portions, they find it easier to make it through eating before playing. Cut crust off and use a thin filling so you can roll the bread easily. Then cut each roll into sushi size. 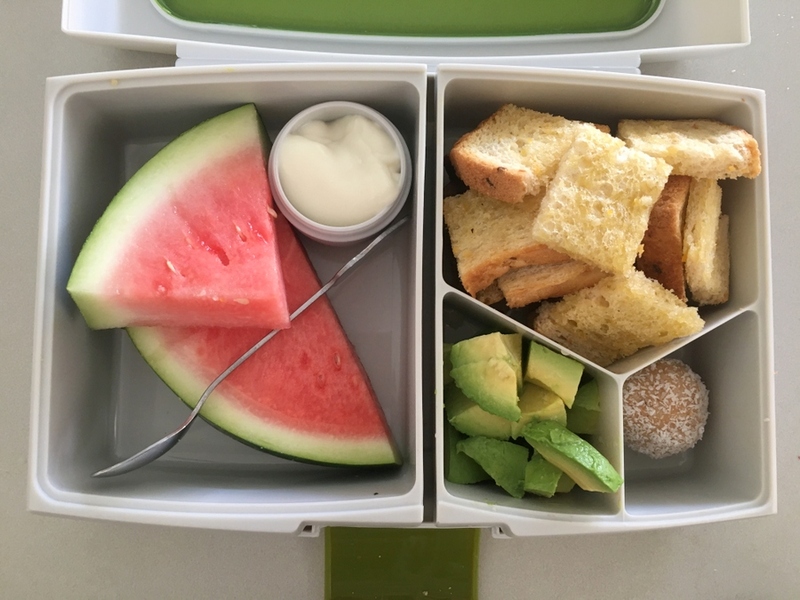 For storing in the lunch box, use a small section so they fit tightly, or use toothpicks or wrap. My son especially likes it when I make rolls for him. Cut the crust, add a spread like vegemite, roll up and that’s it. To make sure these stay well in the lunch box, I wrap them before placing in the lunchbox. These are always a hit with my kids. Make crouton-inspired bread pieces by simply using a bit of olive oil on the bread (both sides), smear bit of garlic paste or herbs, and then bake in a moderate often until they are nice and crisp. Cut to any size or shape. You can keep these overnight in an airtight container. Pizza bread is a favourite with my eldest daughter. Toast the bread in a toaster, add a few simple toppings like sauce and low fat cheese, and grill. This is a good idea for lunch at home on the weekend too. 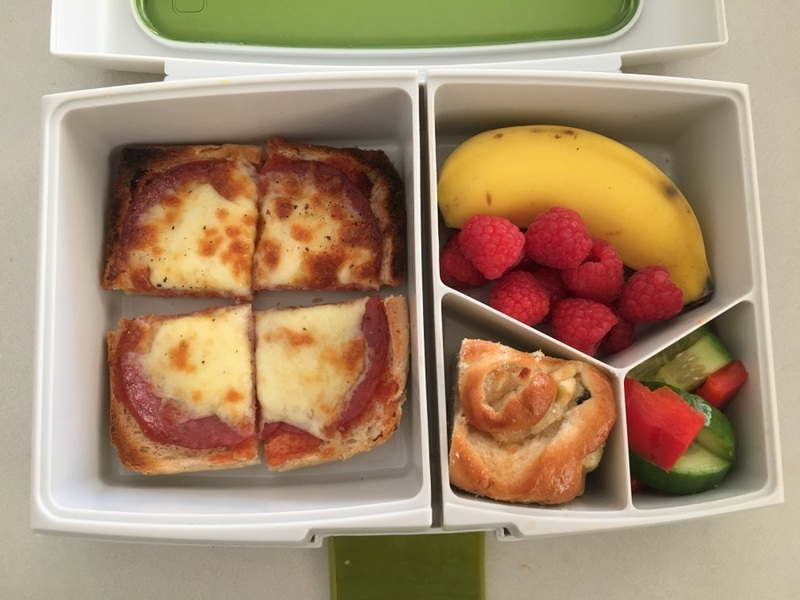 Lay out the ingredients and kids can make their own pizza bread. 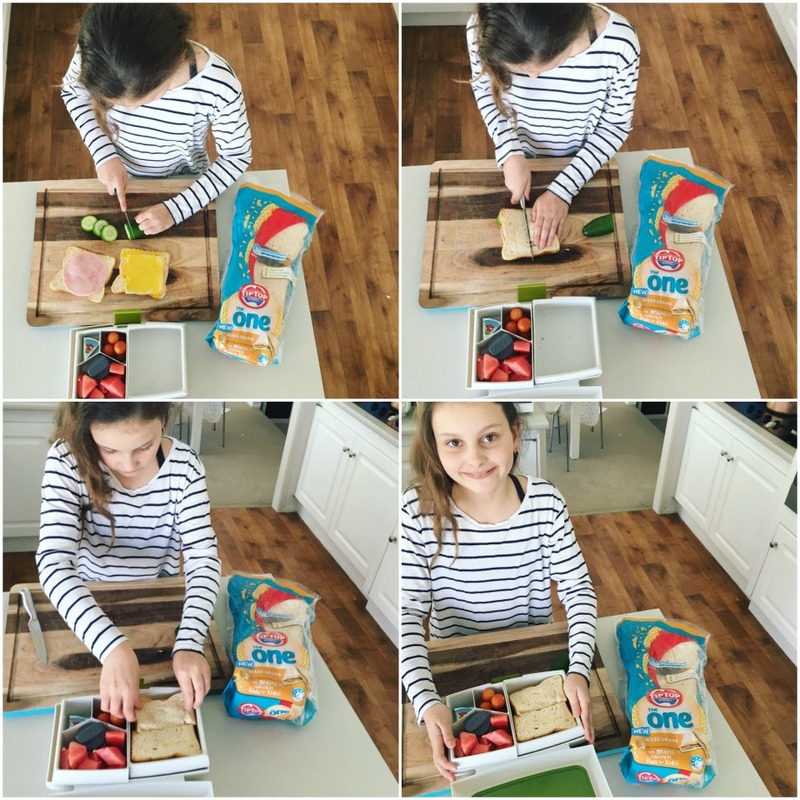 Multigrain bread even my fussy eater will eat – that’s a win. 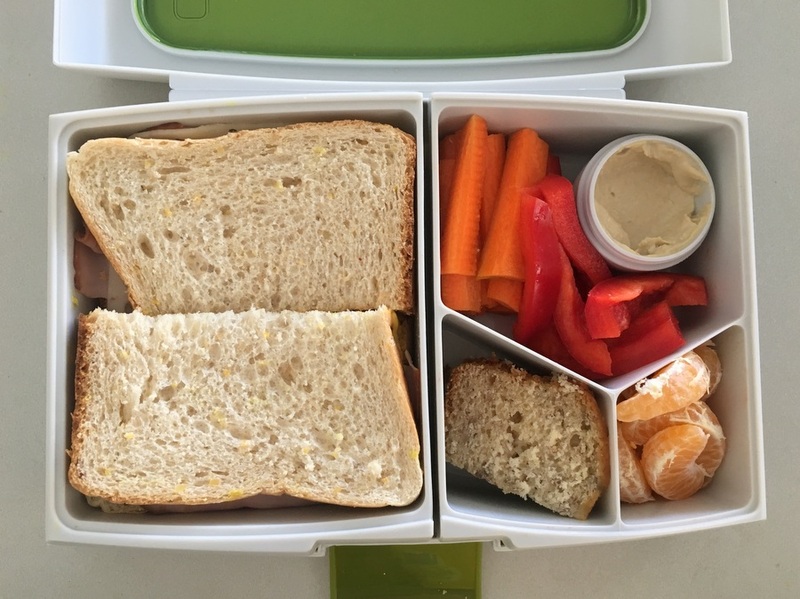 Establishing a system to help kids make their own nutritious lunch – sanity saver. I know my kids would love the bread roll sticks, I’ll be giving that one a go tomorrow!